We grew up without a television, so as a child my 3 siblings and I did a lot of reading. Yeah, we were real rebels- we read with a flashlight under the covers before it was cool. The other day on Twitter I noticed a conversation about "Book-It." Remember the Book-It program? children where you received a star sticker for every book you read. Every so many stars on your pin (shown above) would get you a personal pan pizza from Pizza Hut for free. Anyways, that memory made me smile.. I definitely don't read as much as I want to anymore, I guess I can't motivate myself? 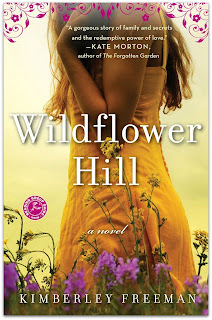 I have a growing pile.list of books to read, starting with this month's bookclub pick, Wildflower Hill, by Kimberley Freeman, which I hope to start before this weekend. Wow, I'm shocked and embarassed that there's not more. I had been reading not-so-interesting books like The Triple Bottom Line, Play Like a Man-Win Like a Woman, and other books for school, so I guess I took a break! 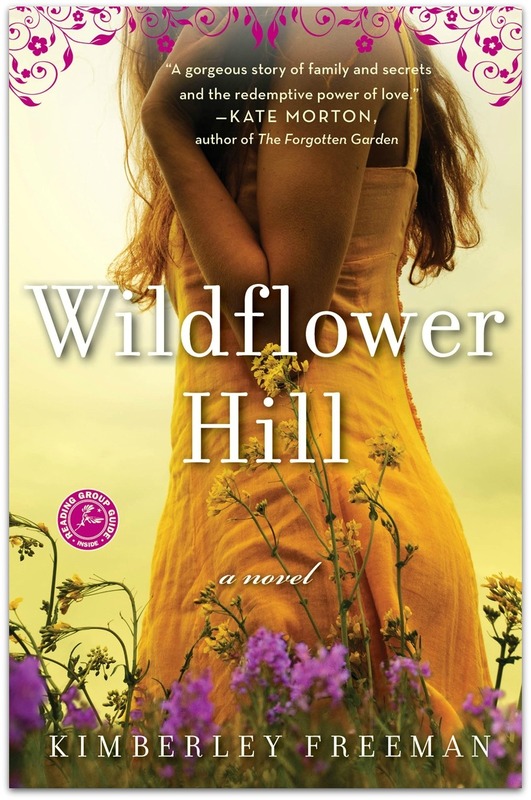 Teresa of Teresa-Life and Style and I have been talking about a bloggers book club, anyone interested? We're planning on starting with Water for Elephants! Contact Teresa or myself for more deets! That "Book It" picture reminds me of that awesome program that Pizza Hut used to have. 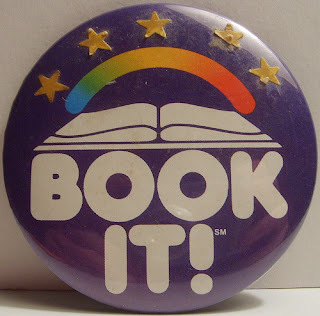 I remember racking up the personal pan pizzas because I was such an avid reader. OMG Book it! I killed it I swear; got so many free personal pizzas!! I love it! Aww such a good memory of book it!I miss those days! I still remember the time my school did a book sleepover where we read as many books as we could n took test on them & got a huge reward...Did your school ever do that? loved the help & i'd be interested in reading Water 4 Elephants. come check out my FBFF list. Oh my gosh! Bookit! I so remember that! I just missed the program (too old) but my siblings always loved devouring their personal pan pizzas! There was also a time during my childhood when we didn't own a TV. I loved to read and spent every free second reading. It has carried over into adulthood but now I must reign myself in or I would eschew all responsibilities with my nose in a book. Thanks for commenting on my blog. The book it program rocked! !